You know how parading your private life into the open can sometimes bring some backlash, but for what it's worth John Legend, who's newly wedded to wife Chrissy, isn't afraid to show his true love for her. It's is quite touching how some people are able to show their feelings for the world to know, without minding what other people might think. Be inspired with this real life love story, and be moved to show your love to the world as well. Life is indeed too short to keep your feelings in the dark and wait for some sign until it's too late to show it off. Be spontaneous, be showy just like how John legend did it in his new All Of Me music video. Watch the new music video of All Of Me by John Legend, featuring his model wife Chrissy Teigen. 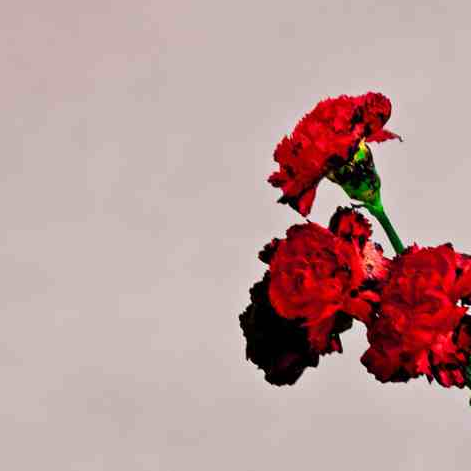 All Of Me is a part of and the sixth track of John Legend's recently released album, Love In The Future. Together with Dave Tozer, the singer has produced this wonderful blend of ballad, which is written by Toby Gad and John Stephens. The song is the third single to be lifted from the said album. Love In The Future by John Legend is his fourth studio album and is now available in all leading music stores.